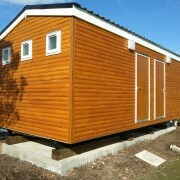 We have a wide range of experience working with sports clubs of all sizes providing mobile toilet units and sports changing rooms for a range of sports. Football, Rugby and Cricket clubs, to name a few, are maximising their space (and budgets) with our flexible sports changing rooms and toilet facilities. We help with a free design service, planning, groundwork and installation of your toilet block to ensure you get the best solution for your sports club . 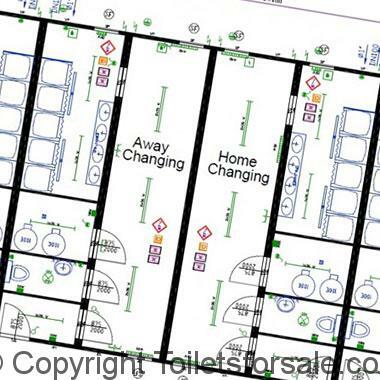 Our changing rooms are FA approved and are being used by a wide range of sports clubs up and down the UK. If you are looking for a mobile toilet or shower block for your campsite, contact us today on 0800 138 9246 or fill in our enquiry form.